A former employee of Cambridge Analytica has revealed new information on the harvesting of Facebook users’ data prior to the 2016 presidential election. Facebook’s stock dropped by about 7 percent on the morning of March 19 following reports that political advertising firm Cambridge Analytica harvested information on millions of Facebook users without their consent. Facebook shares fell to as low as $172.20 as of Monday afternoon, reducing Zuckerberg’s fortune by about $3.5 billion in a day. It’s unclear how much damage the scandal could inflict on the social media giant, which has already seen a drop-off in users over the past year. In 2017, reports outlined how Cambridge Analytica used Facebook data to deliver targeted political news and advertisements to U.S. voters during the 2016 presidential election cycle, possibly resulting in a decisive advantage for President Donald Trump. But the recent reports raise new questions about the role Facebook played in protecting user data, and reveal more about the scope and methods the firm used to acquire it. The revelations were published by The Observer, which based its reporting on testimony and data provided by Christopher Wylie, an analytics expert who worked with Cambridge Analytica. In 2014, a psychologist named Aleksandr Kogan developed an app called thisisyourdigitallife. The app was essentially a personality quiz based on the Big 5 model of personality, which measures the traits openness, conscientiousness, neuroticism, agreeableness, and extraversion. The approximately 32,000 users who took the quiz agreed to the terms of the app, which stated that it would collect basic data about the users and, importantly, the friends in their network. However, the friends of the test-takers didn’t consent to having their data harvested. Facebook’s “platform policy” allows apps to collect data from app-users’ friends—only if it’s used to improve the experience of the app. Selling or distributing user data to advertisers, however, is prohibited. As early as 2015, Facebook discovered that Kogan had passed along that trove of user data—which was estimated to include information on anywhere from 30 to 50 million users—to Cambridge Analytica. 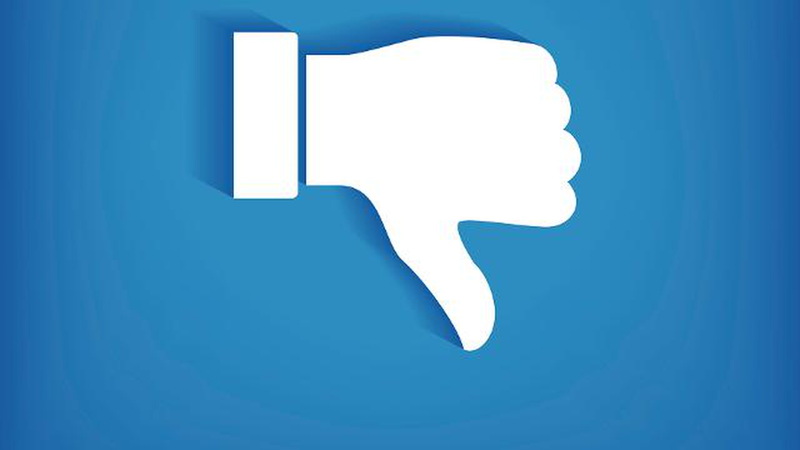 Facebook removed the quiz app from its platform that year and requested that Kogan and Cambridge Analytica destroy the data. That seems to be the extent of what Facebook did to remediate the situation. Wylie tweeted on Sunday that Facebook had suspended his account. On Saturday, Cambridge Analytica said in a statement that it didn’t use data from the personality-quiz app as part of its work in the 2016 presidential election. On Monday afternoon, the U.K.’s Channel 4 released an exposé on Cambridge Analytica. The data firm had reportedly tried, unsuccessfully, to block its airing.